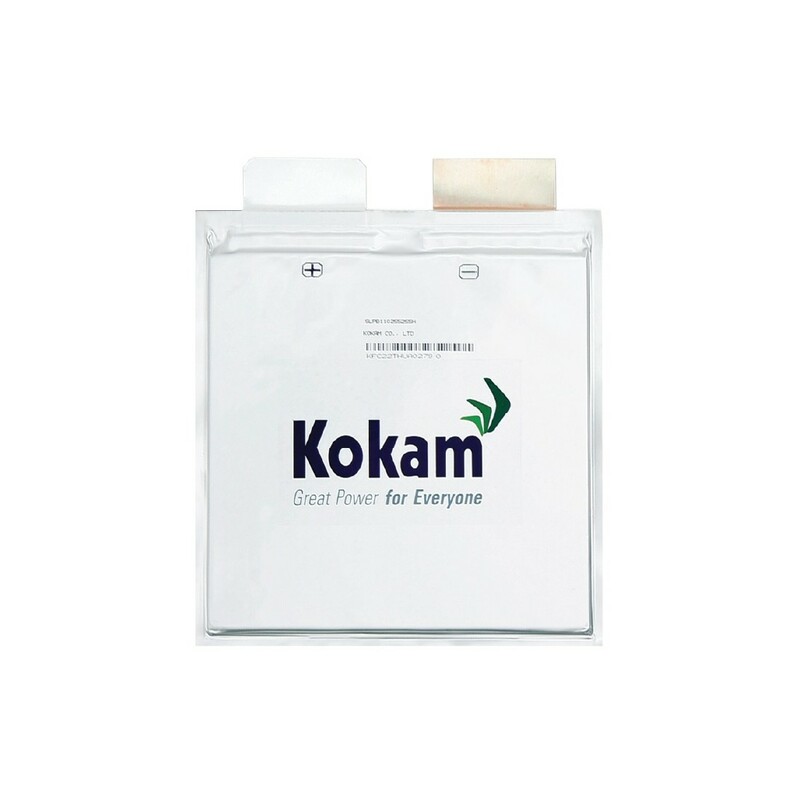 Kokam’s Superior Lithium Polymer Battery (SLPB) technology/products delivers unrivaled performance and reliability to customers. Prices are exwrks South-Korea. 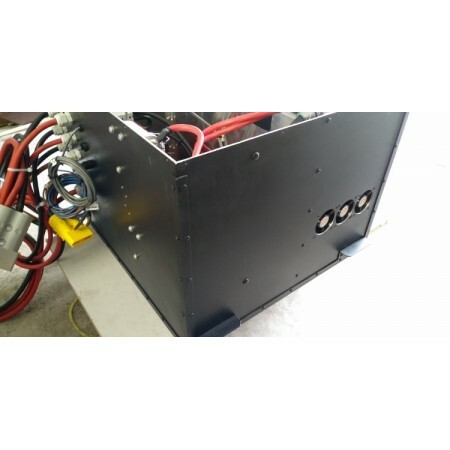 Contact us for a shipping quote. 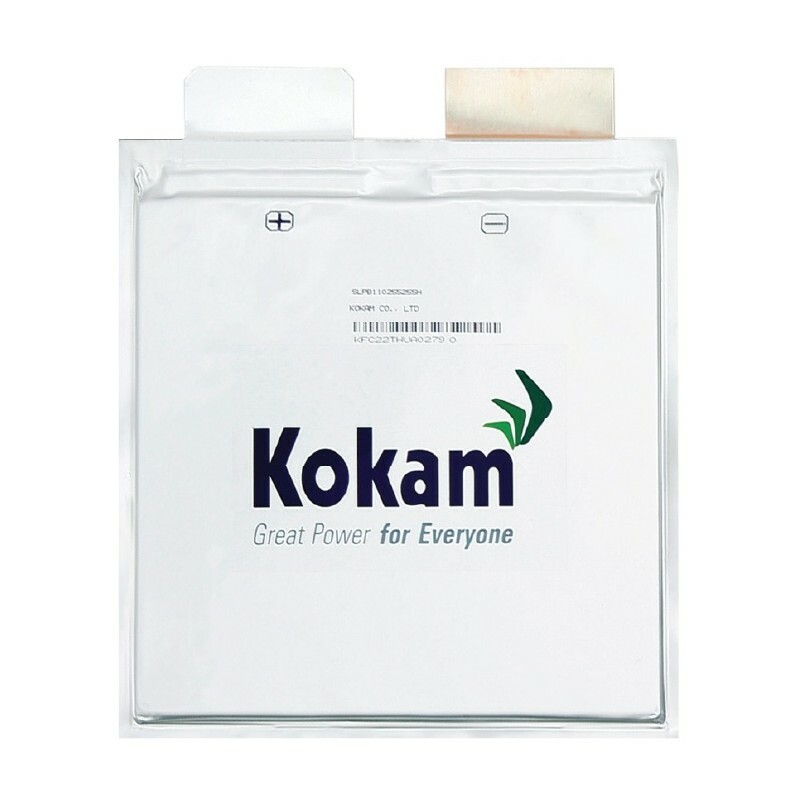 Due to its patented cell design, the energy density of high energy Kokam SLPB is extremely high and provide exceptional high power performance. 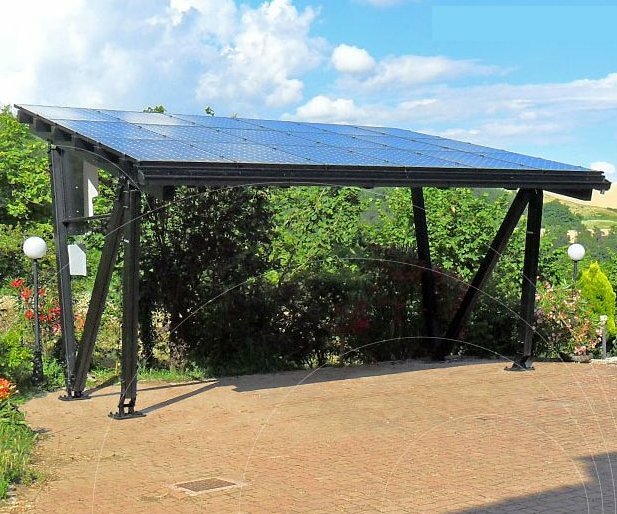 Solar power means saving money! 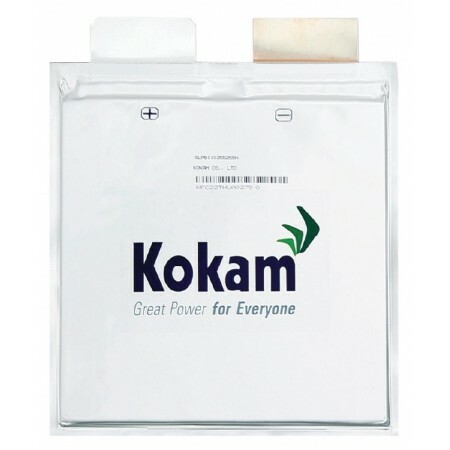 © 2019 Megastore Shop. All Rights Reserved.